Social virtual reality platform, AltspaceVR is to close on August 3rd, according to a blog post on the developer’s website. 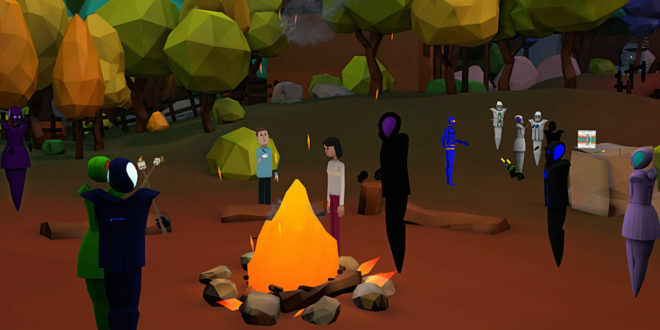 AltspaceVR was a social space accessible using virtual reality headsets, including Google’s Daydream and Gear VR, along with PC based VR units and was also available to play in 2D on Mac and PC. The VR space also allowed for celebrities and artists to perform, give talks and interact with other users. The company was founded in 2013 in Silicon Valley by venture funding and has had over $15 million of funding since then. However, recent attempts to secure more funding for further development has fallen through with the last round of funding coming in 2015. The company has sadly run out of both time and finances. "It looked like we had a deal for our next round of funding, and it fell through," the company posted on its blog. 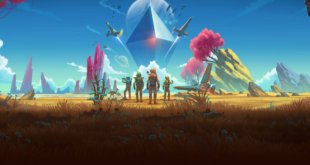 "Some combination of this deal falling through and the general slowness of VR market growth made most of our investors reluctant to fund us further. We’ve been out fundraising but have run out of time and money." The company is keen to point out that the market might not be reflective of what is happening at a user level, given its figures from AltspaceVR. 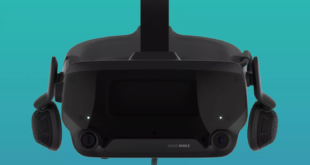 "Around 35,000 people use our product every month, which we think is pretty good for the size of the VR market," the company wrote. "The average user spends 35 minutes a day in AltspaceVR, and in big events we typically see around a thousand attendees. We have active developer and event organizer communities and have attracted marquee partners for our events. "The amazing people that worked at this company created some awesome technology – things that we think will be foundational to the future of social VR. We’d love to see this technology, if not the company, live on in some way, and we’re working on that." For developers that have created and SDK app for the platform, there will be customer support available via Slack until the company closes on August 3rd.